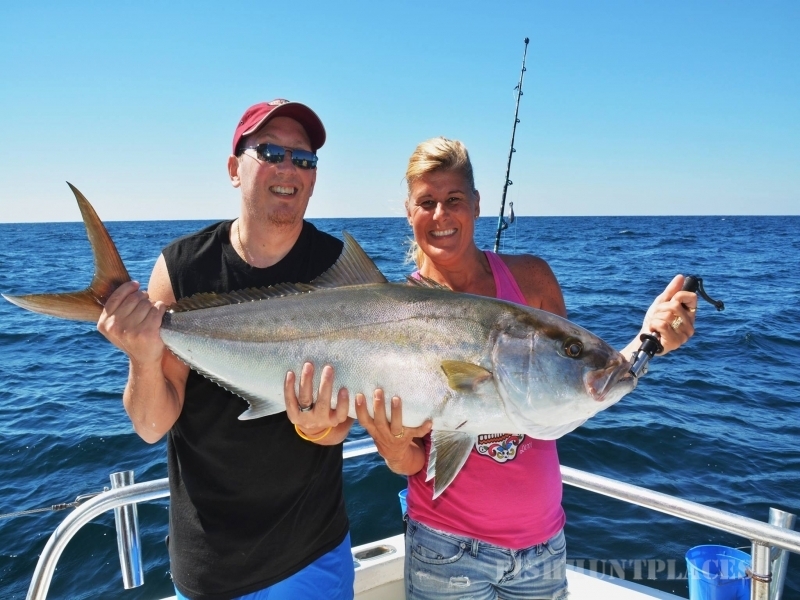 Welcome aboard Captain Troy’s, Distraction Charter Fishing boat. 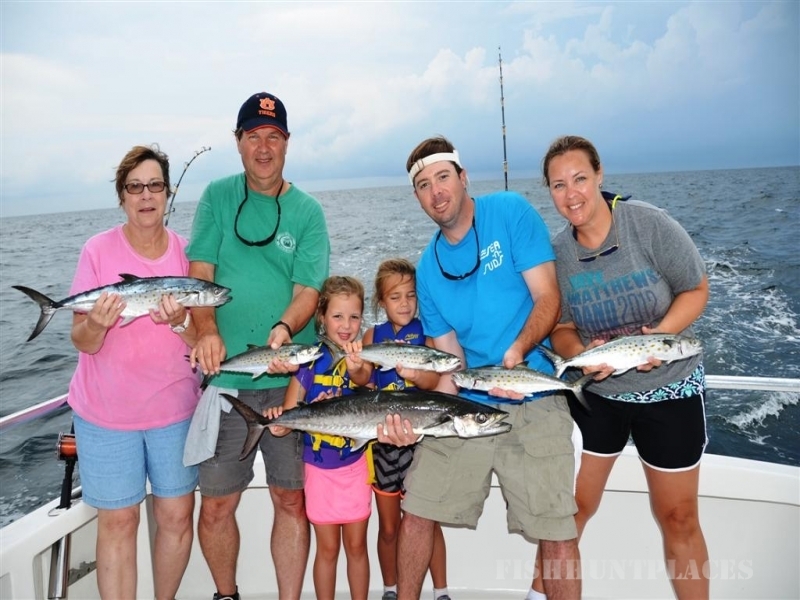 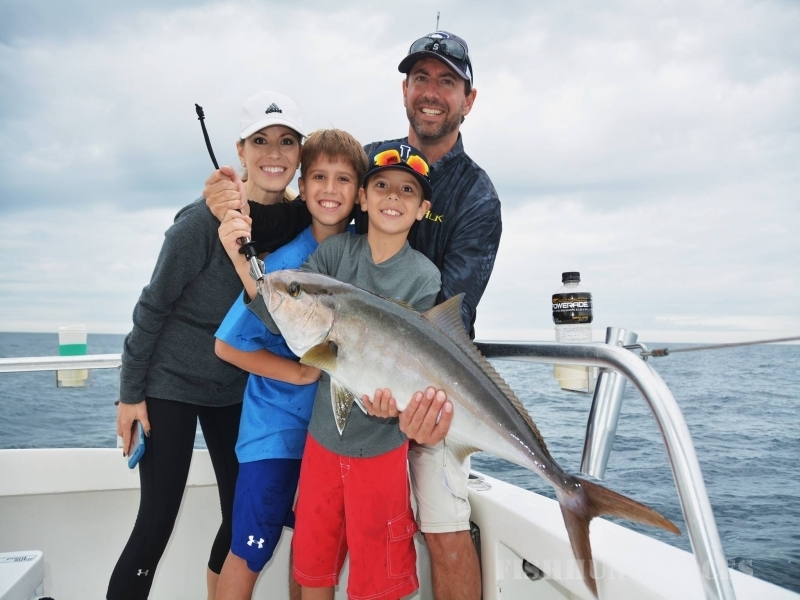 It’s time to raise your expectations and find out why our half day (6 hour) private charter fishing trips are so popular with families and first time anglers who are vacationing in Orange Beach and Gulf Shores, Alabama. 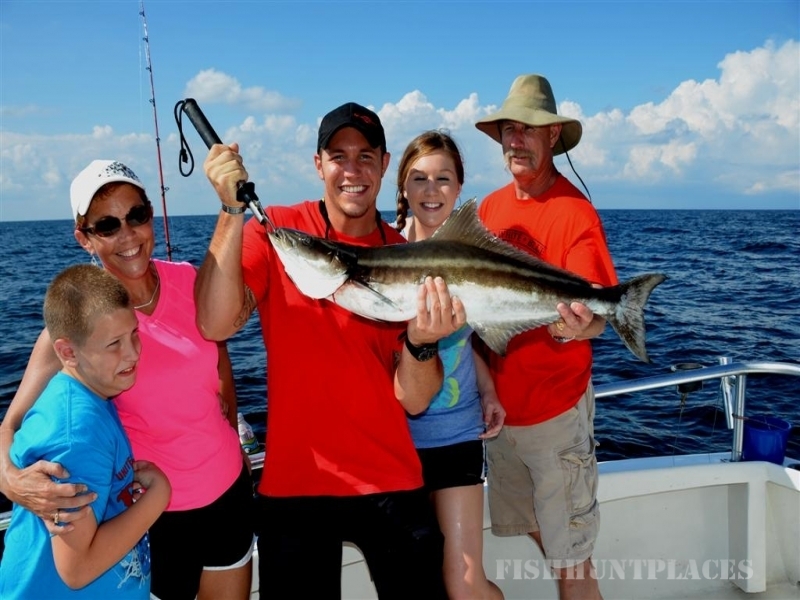 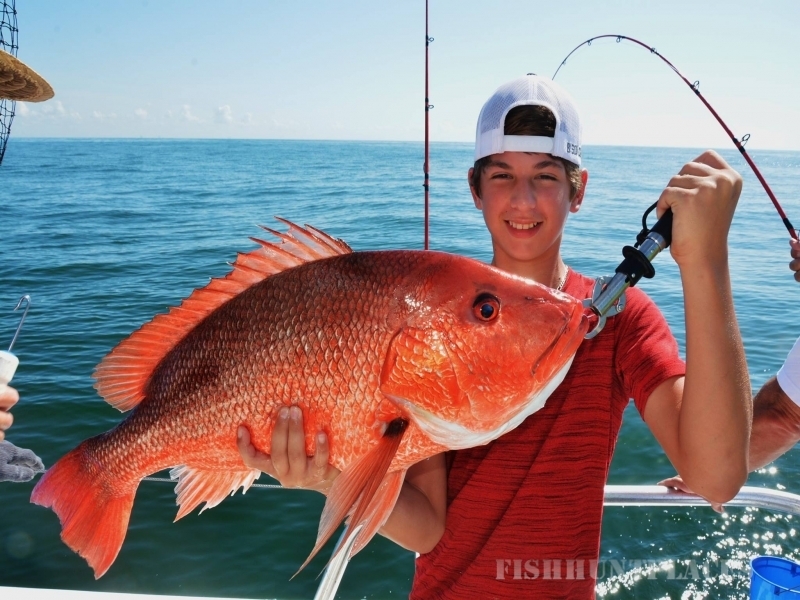 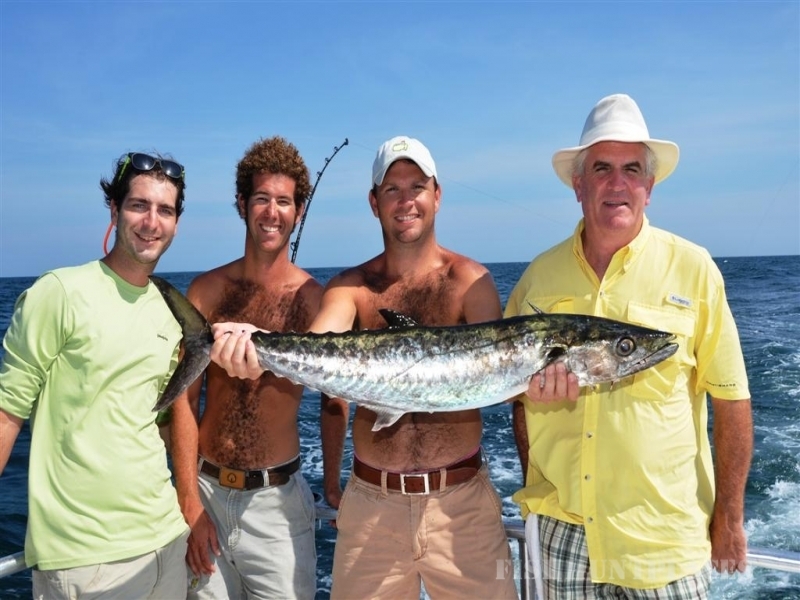 Come see what we do for you, so will fully understand what family fishing charters can be like, when you choose a guide who really cares if you have a safe, action packed, education filled and overall happy experience deep sea fishing. 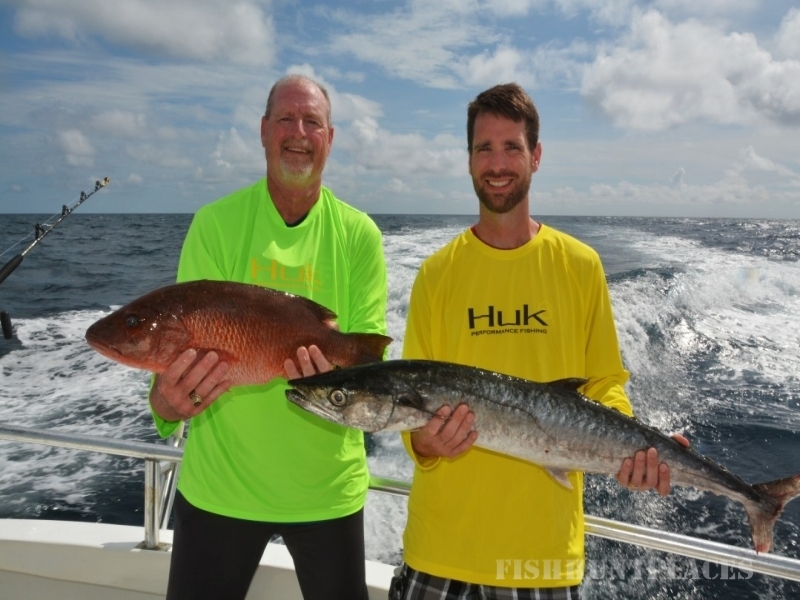 When you choose our half day fishing charter, we promise to do our best and put you on some quality fish. 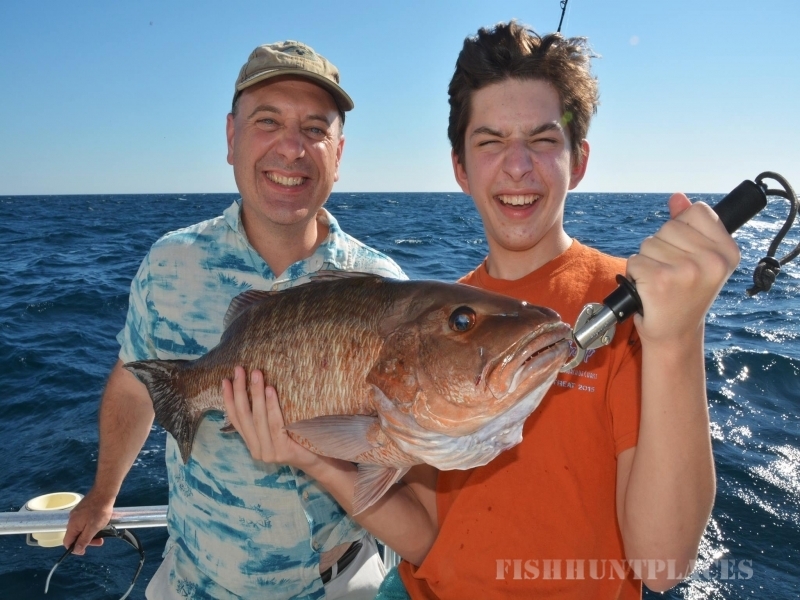 No matter if the fish you catch are in season or out of season and must be released, we will still take you to catch them, take some photographs and release them.